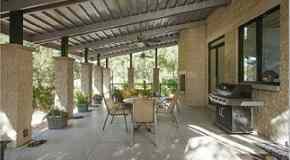 Immediately following the end of the Florida Marlins 2010 season in early October, All-Star Marlins second baseman Dan Uggla wasted no time spending big bucks on a new home. 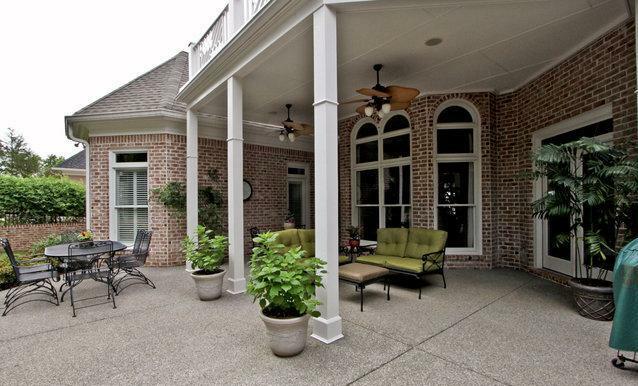 Born in Louisville, Kentucky, Uggla paid $1,095,000 for a brick home in Franklin, Tennessee. 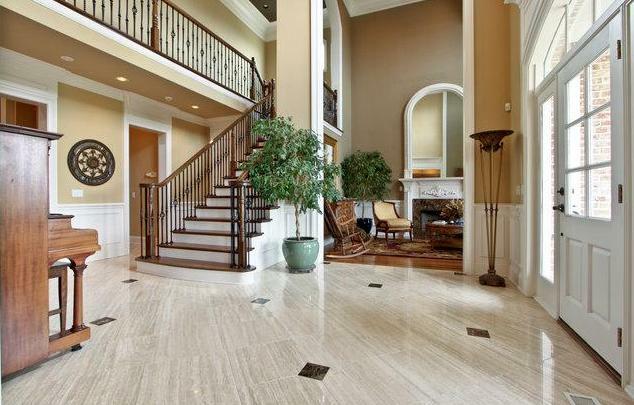 Built in 2000 and located in The Enclave community, Dan Uggla's new home has five bedrooms, four full baths and one half bath, theater room, covered patio, two fireplaces, three-car garage and 6,261 square feet. 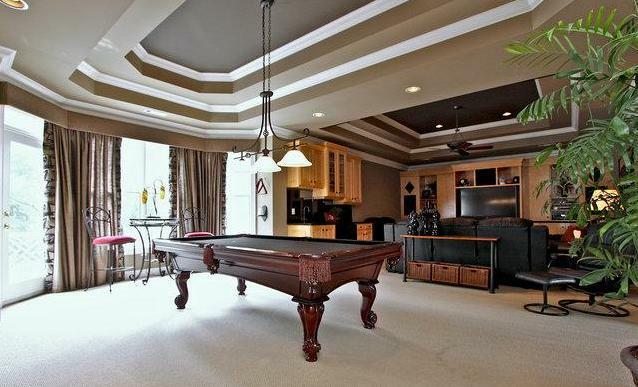 Dan Uggla's home in Franklin, Tennessee. 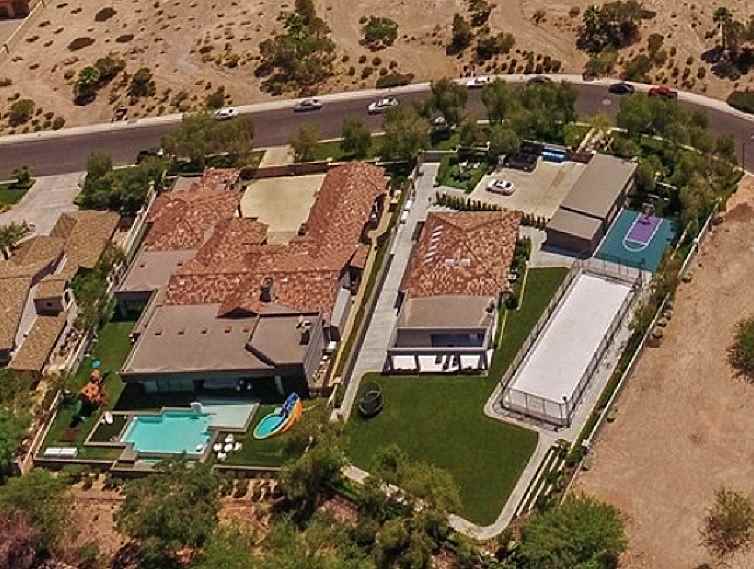 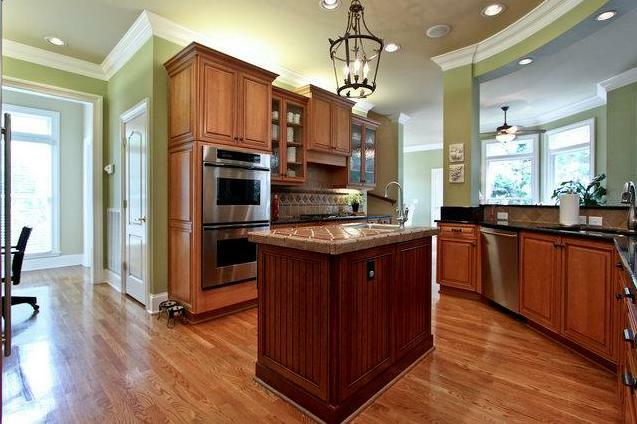 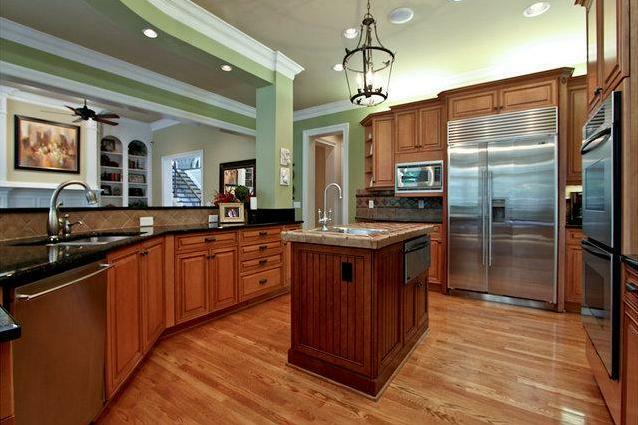 Uggla paid $1,095,000 for the home in early October 2010. 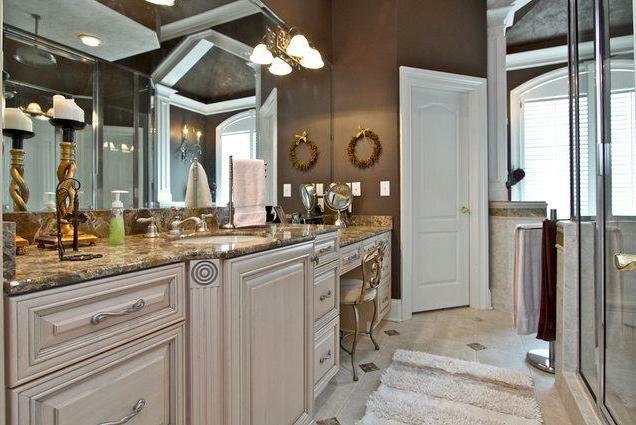 Dan Uggla also owns a two bedroom, two bathroom condo in Nashville which he paid $396,000 for in December 2009.